 Le Bokor Palace was built in the 1920s as one of the finest luxury hotels in Asia. The hotel was opened in 1925 to host royalty and elites for decades until it was first abandoned in 1940s. 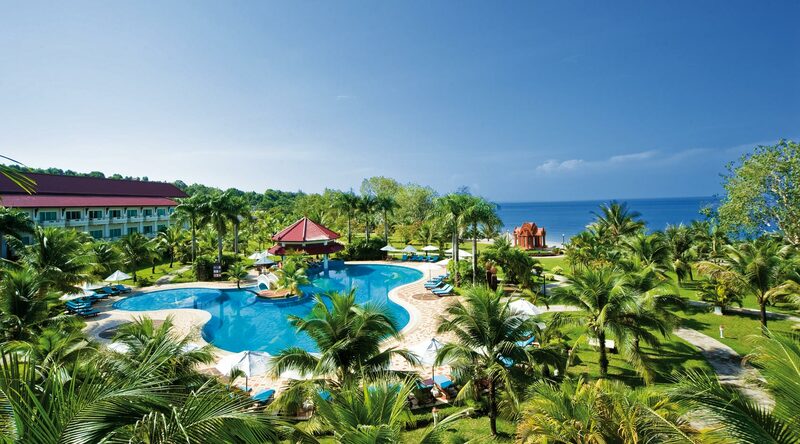 The hotel was revived in the early 1960s by King Norodom Sihanouk with an additional of Casino.  The hotel served members of high-ranking officials, governments and wealthy business people and it used to be king Norodom Sihanouk’s favorite retreat vacation. 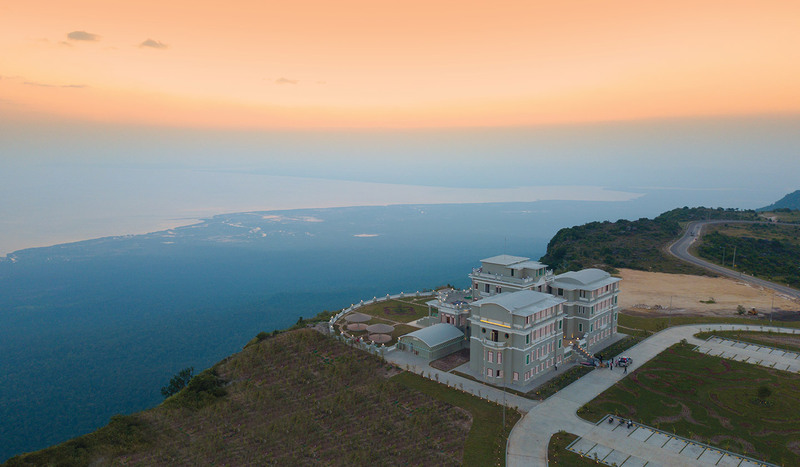 Perched on a cliff at the top of Bokor Mountain, this historical hotel commands breathtaking views of what the French once called the Opal Coast. The weather on top of Bokor Mountain ranges between 17-24 degrees for whole year round. 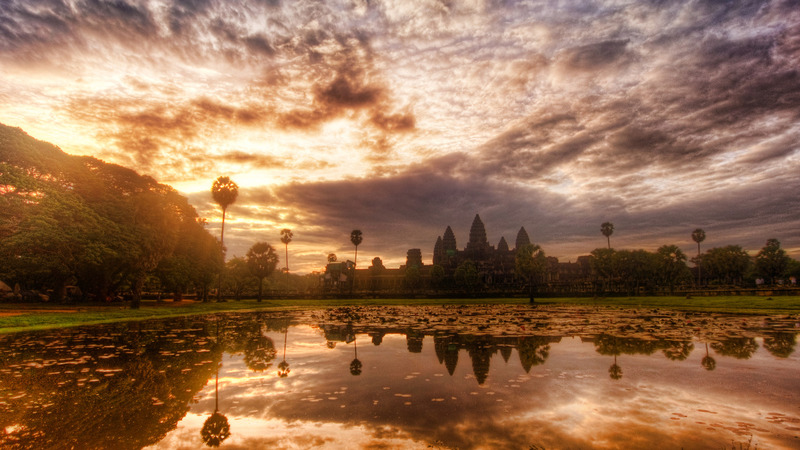 Le Bokor Palace saw its heyday in the 1960s when it became a popular destination for wealthy Cambodians, but was abandoned once again when the Khmer Rouge came to power in 1975.  Today, Le Bokor Palace is developed by Sokimex Investment Group. “Le Bokor Palace is a historic hotel that our country’s treasure, our company has fully refurbished the building, preserving the original features and recreating its colonial interior design, with bathroom fixtures imported from Italy and ornate floor tiles from Spain. After extensive renovation of this grand colonial building for opening in early 2018, Le Bokor Palace includes 36 tastefully appointed luxurious rooms and suites. 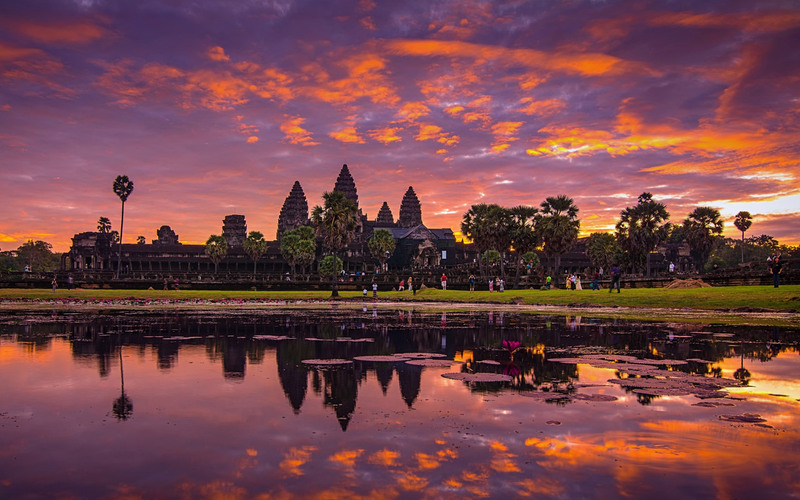 Its two restaurants capture the elegance of the hotel’s historic past, with French and Cambodian chefs preparing both French classical and Royal Khmer cuisine.  The name of the hotel will maintain as “Le Bokor Palace” trying to reserve the historical French colonial and King Norodom Sihanouk” commented Mr. Frugerge F. Philippe General Manager of Le Bokor Palace. 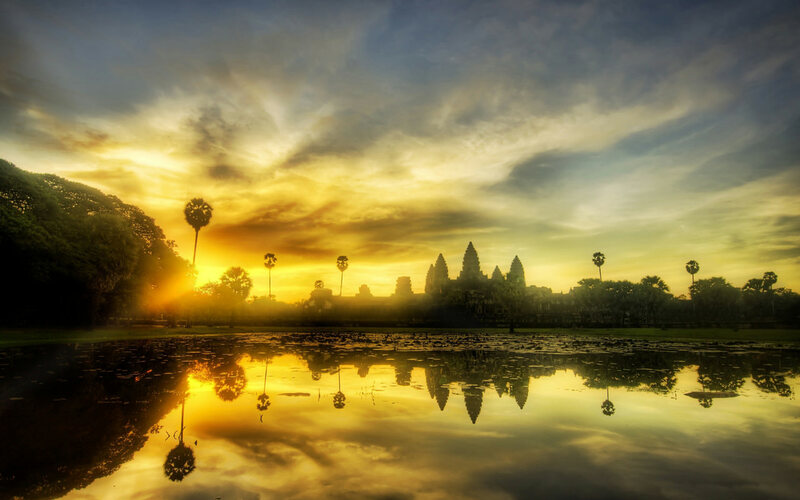 The remains of the colonial settlement – which included a post office, Catholic Church, King Norodom Sihanouk’s summer residence, schoolhouse and villas – can still be seen today, spread out across a plateau and often shrouded in mist. 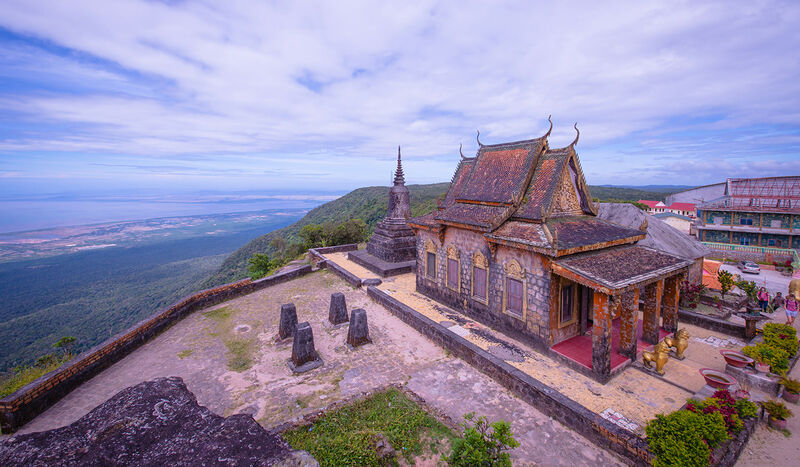 Le Bokor Palace hotel and the deserted colonial settlement lie within the pristine jungle wilderness of a national park and can be reached by a 45-minute drive from Kampot or 170-minute from Phnom Penh. 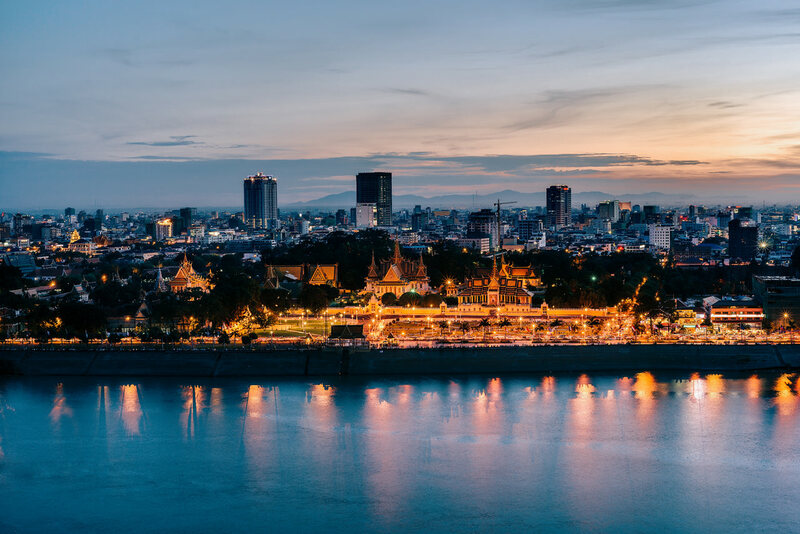 The final ascent to 1,075 meters on a sealed road offers captivating views of the Gulf of Thailand and side trips to natural and cultural attractions including waterfalls, temples and historical buildings.